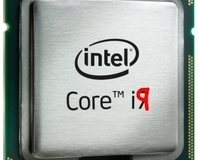 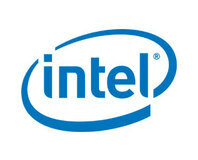 Want a 6-core CPU but can’t afford the i7-980X? 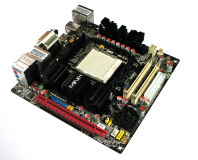 How about an i7-970? 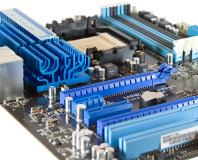 How many CPU cores do games need? 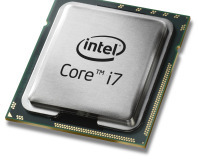 We test a ton of the latest games to see just how many cores your CPU really needs. 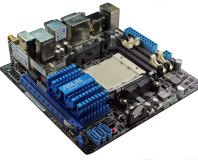 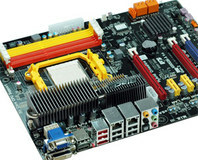 While poking around the Computex show floor, we spotted some 6-core compatible mini-ITX motherboards. 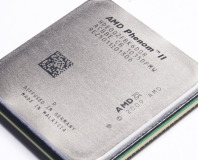 We've some early info about overclocking AMDs upcoming 6-core desktop CPUs: with a Black Edition, you'll get serious MHz. 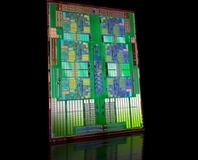 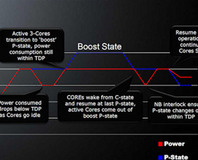 News spills that AMD has new 6-core CPUs, and updated mobos that include native SATA 6Gbps with Radeon HD 4290 graphics. 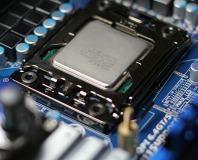 bit-tech forum member, windwithme, has got his hands on Intel's latest 6-core Gulftown CPU with some very interesting results! 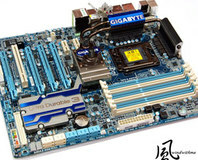 Gigabyte confirms everyone's suspicion that the forthcoming six-core Gulftown CPU will be branded as Core i9. 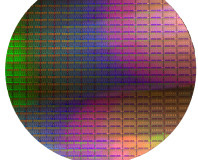 Sources close to Intel say it will release a 6-core Nehalem derivative in roughly the same timeframe as Lynnfield.